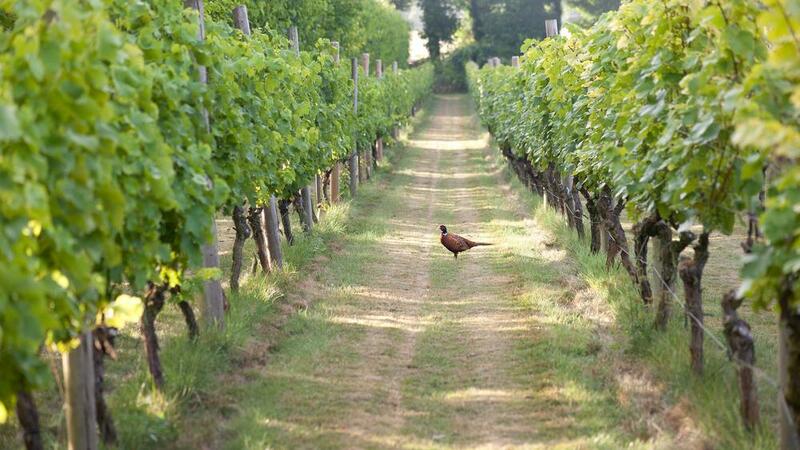 CuCo are delighted to announce our latest digital client win… English Oak Vineyard based in Poole, Dorset. Situated just 6 miles from the centre of Poole, 23,000 vines sourced from the Champagne region now thrive in this 23 acre vineyard’s fertile Dorset soils. After featuring on ITV’s Harbour Lives with Ben Fogle, The English Oak Vineyard brand is now synonymous with the production of quality English Sparkling Wine and the wines are currently available in a range of the South’s specially selected prestige hotels and restaurants, as well as many of the top London Wine Merchants. The English Oak collection includes the light and zingy Engelmann Cuvee, a delicate Chinkapin Rosé and a San Gabriel Blancs De Blanc. After deciding on English Oak as the brand name, owners Andrew and Sarah called their blends after different oak trees and branded their bottles with the spreading trees. The wines have won an incredible three medals at Decanter’s prestigious Wine awards: two silvers and a bronze. 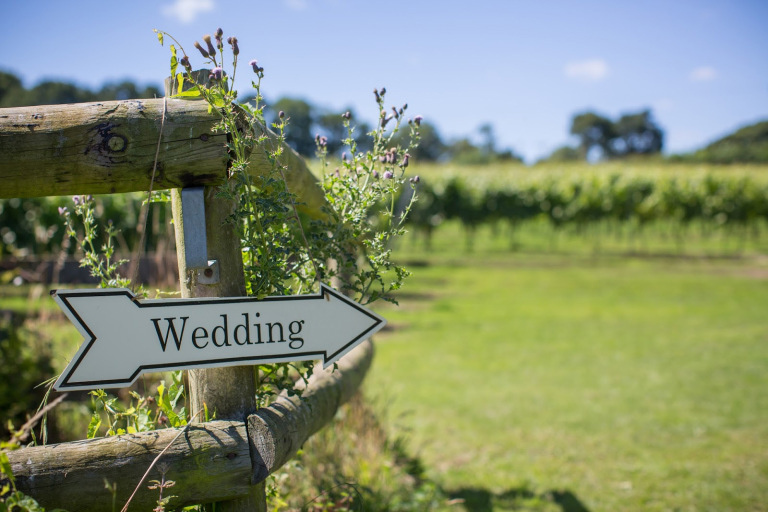 The vineyard regularly hosts Guided Tours throughout the Summer and also English Oak Wedding Receptions, with many London-based couples choosing to celebrate their big day in the Poole, Dorset countryside among the vines. CuCo have worked on English Oak’s branding previously, designing key pieces of marketing collateral for local marketing and London exhibitions, but we are delighted to now of been appointed as their dedicated web design agency for a re-design of the company website on the CMS platform WordPress. Call CuCo today on 01202 911959 or email us at hello@cucocreative.co.uk to discuss your company website. Next Post: Stuck paying your web design agency’s hourly rates every time you want to change something on your own website? Not CuCo’s clients!